SOUTH PORTLAND — A new housing, retail and community center project on the city’s West End is one step closer to happening. 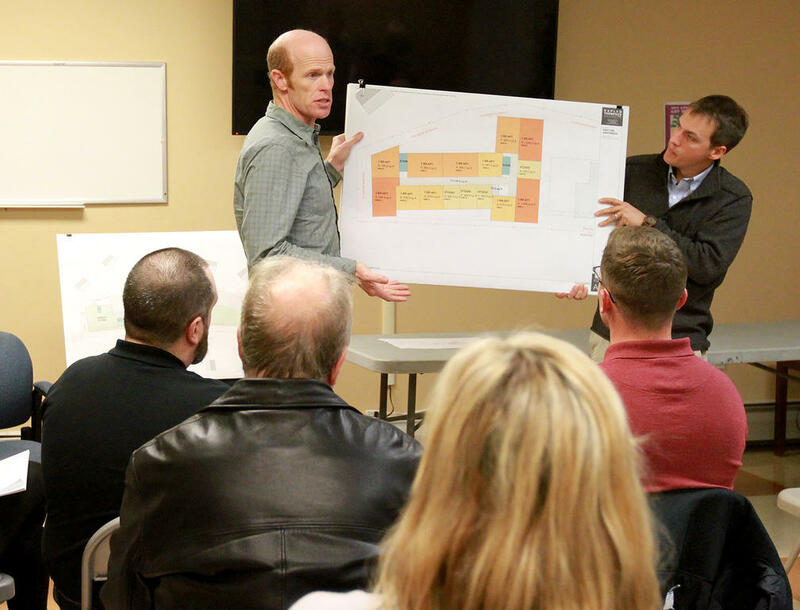 Avesta Housing officials met with about 16 community members Nov. 8 in the Brick Hill Heights’ community room, 80 Brickhill Ave., to discuss plans for a five-story building at 586-600 Westbrook St. that will include low-income and market-rate housing. 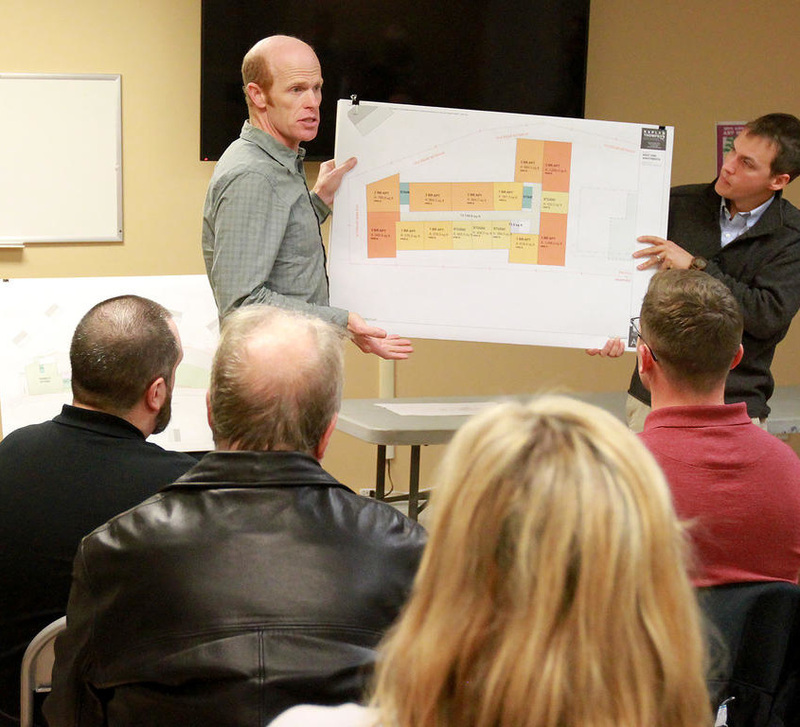 On Nov. 6 a City Council workshop was also held on the proposed project. The next step will be going before the Planning Board by the beginning of December to meet a deadline for Maine State Housing Authority paperwork to be submitted by Feb. 8, 2018.